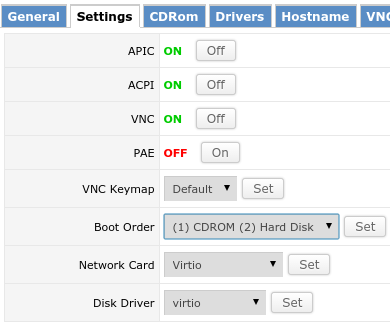 How to reinstall OS on VPS via panel? /Archive / Virtual Private Server (VPS) / How to reinstall OS on VPS via panel? If you need to reinstall OS or change its version — it is really easy! The most important thing is you can do it yourself, without contacting technical support! Then press Reinstall Reinstall button. Press “Reinstall” button and confirm OS reinstall. After that the process of installation will start. It may take up to 15-20 minutes, depending on the power of your server. You will also get a new password for entering the server (ROOT password). Save it or copy because it is not listed anywhere else. Then go to “Settings” tab and choose «(1) CDROM (2) Hard Disk» in “Boot order” section. 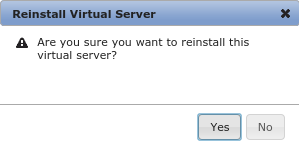 Press “Set” button and reload your VPS with “Reboot” in the General section. After rebooting server enter the VNC terminal (press “VNC” button in control panel) and follow setup wizard instructions. IMPORTANT: All data from the server is deleted when reinstalling OS. 1.If you bought ISPmanager license and installed OS with ISPmanager panel, but get the following message when trying to enter control panel: Fatal Error: “Invalid License”, you need to activate a license for ISPmanager..
2. 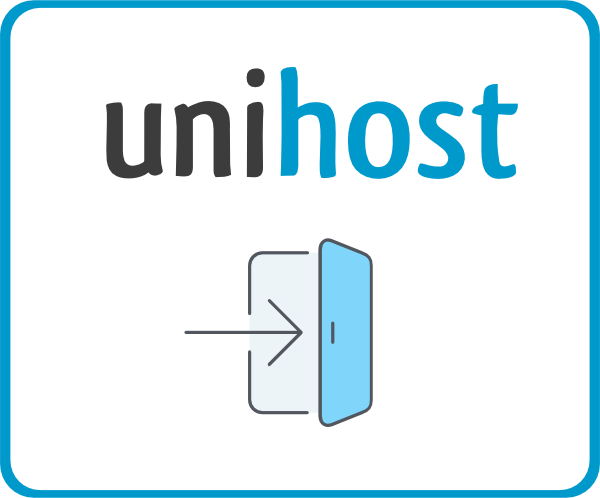 If you can not access the server via SSH using default password, you can always change root password with VPS control panel (vps.unohost.com) in “Root password” section.